Press Release | New Appointment to the Board of the Courts Service. One Family CEO Karen Kiernan appointed to the Board. 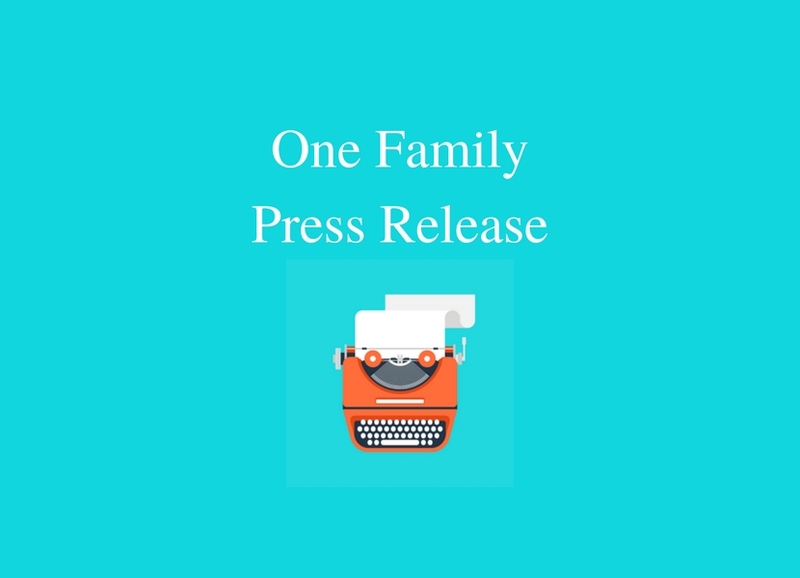 One Family – Ireland’s organisation for people parenting alone, sharing parenting, and separating – announce the appointment of its CEO, Karen Kiernan, to the Board of the Courts Service by Minister of Justice and Equality, Charlie Flanagan. Ms Kiernan will represent consumers of the Courts Service on the board and her appointment comes following a robust open competition. Ms Kiernan said, “I am delighted to be appointed to the Board and look forward to working to represent the interests of family law users. Working in One Family since 2001, I understand the challenges that parents in conflict can face particularly in relation to custody, access and child maintenance. The Court Service Board consists of eighteen members. The function of the Board is to consider and determine policy in relation to the Service, and to oversee the implementation of that policy by the Chief Executive Officer. The full Board is listed here. Karen Kiernan was born in Dublin and educated at Trinity College. She has spent over twenty years working in the community and voluntary sector for organisations and has been CEO of One Family since 2001. Since she became CEO, Karen has overseen the development and expansion of One Family, which was formerly called Cherish, to become Ireland’s organisation for one-parent families. Karen is passionate about what she sees as the two most critical issues for people parenting alone, sharing parenting and separating which are the unacceptably high rates of child poverty in one-parent families; and the dearth of supports for people whose families separate.